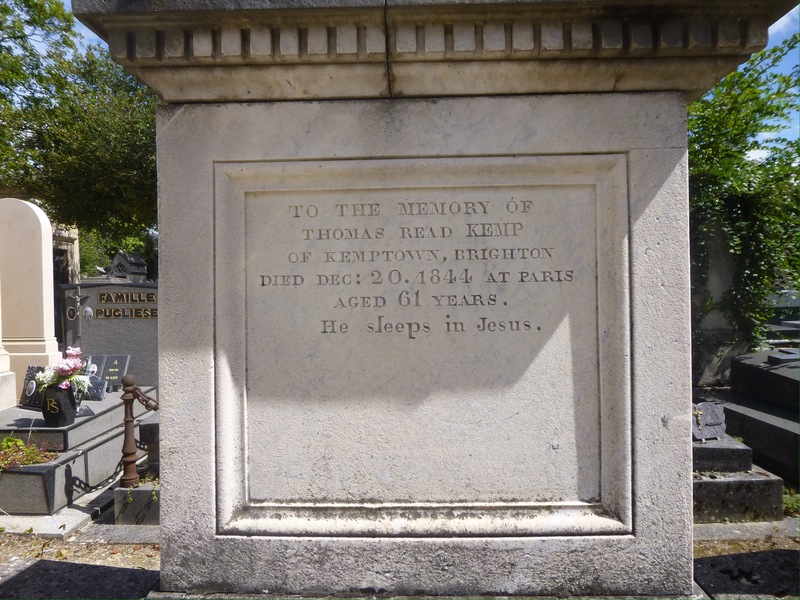 Glad you like it, oddly the link to the Barings was pure chance – I noticed the grave because the text was at eye level and in English, and as I know Brighton quite well I took a photo and did the rest at home. I must admit I was quite pleased to find a local connection. 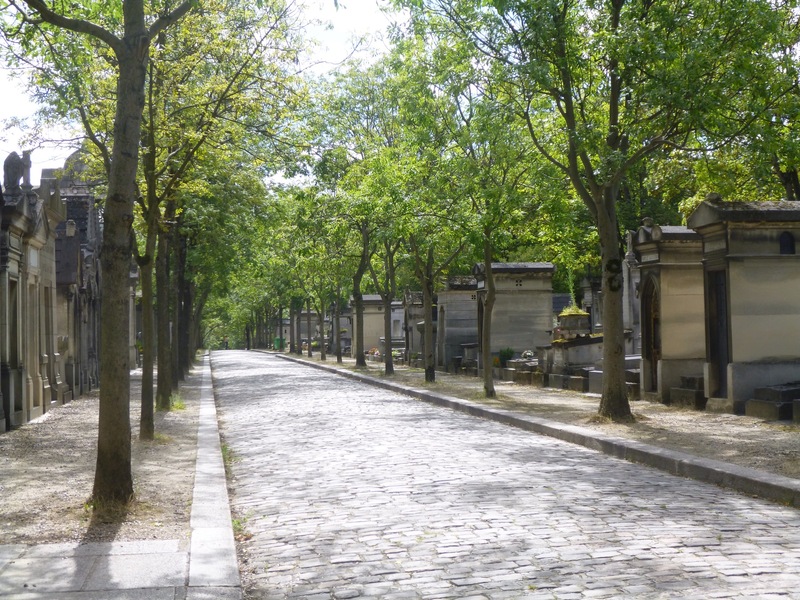 The cemeteries in Paris a quite an attraction. 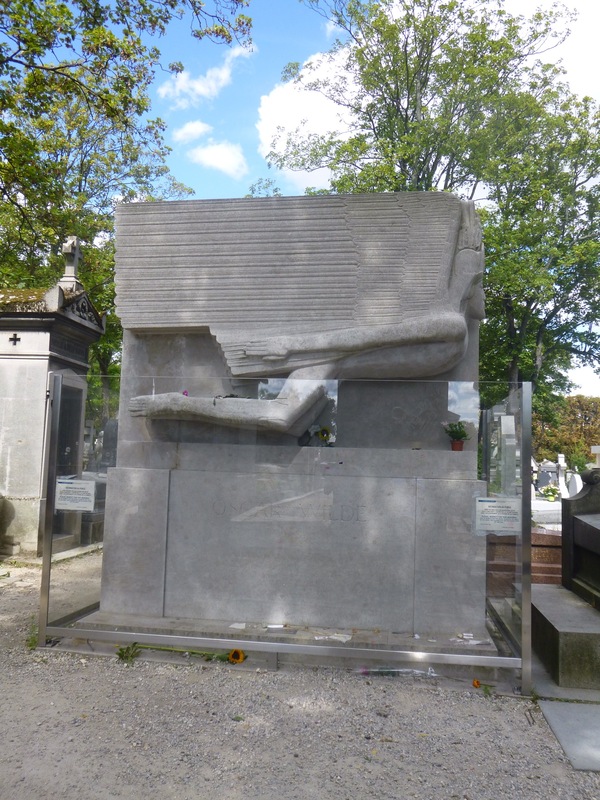 The first I visited Pere Lachaise , Wilde’s tomb didn’t have the glass barrier. The glass barrier went up a few years ago because a ‘tradition’ was developing of kissing the monument wearing lipstick and it was getting discoloured, presumably as it is sculptured from a relatively soft limestone it was also getting eroded as well and if something wasn’t done it probably wouldn’t have lasted that long. I went there in late 1980s, the Oscar Wilde tomb at that time had some Smiths graffiti on it (‘there is a light that never goes out’). Also spent a long time trying to find Nestor Makhno, which I did eventually. Thanks for your comment, along with the lipstick it probably explains why it was eventually covered. Oscar Wilde and Jim Morrison, WoW! I have that cemetery fetish too. 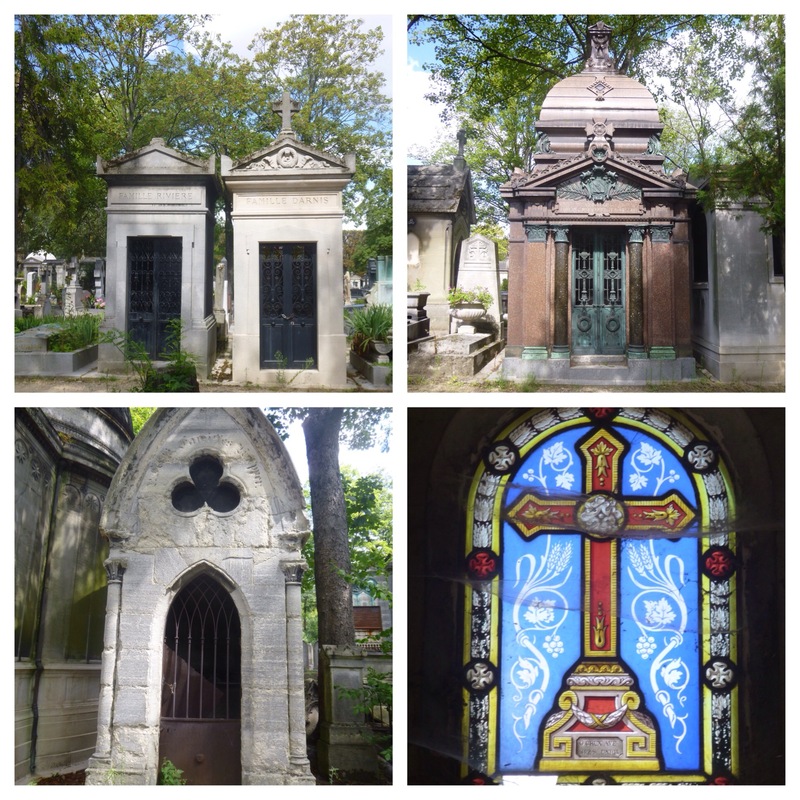 Wish I knew about this cemetery when I was in Paris. You gave me a reason to go back. Terrific post, my friend. Thanks Jim; it isn’t on the main tourist trail but most guide books will at least mention it. 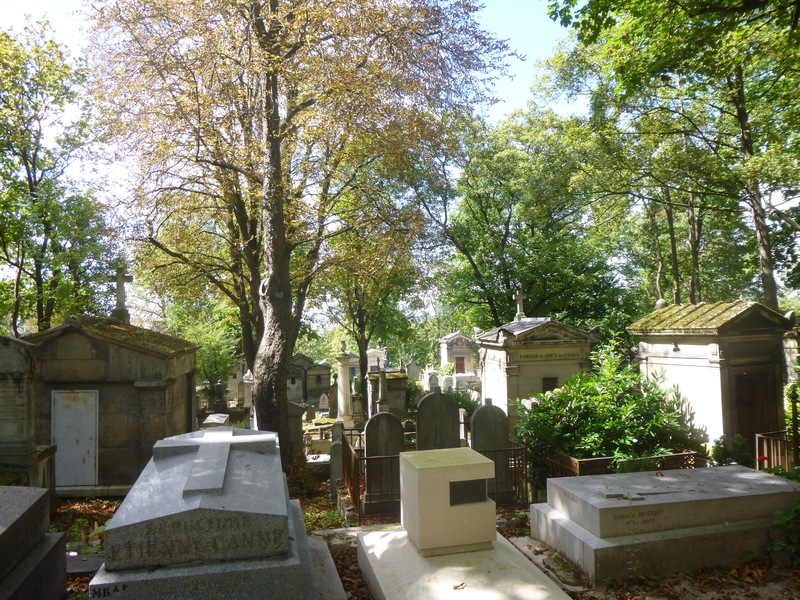 There are several other cemeteries there from the same period which I want to go back to. I love old cemeteries, they are peaceful, often overgrown and so full of unexpected plants and a link with the past.